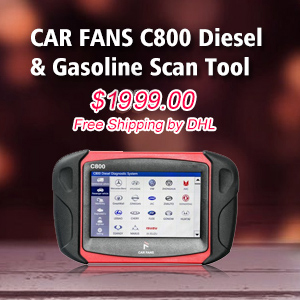 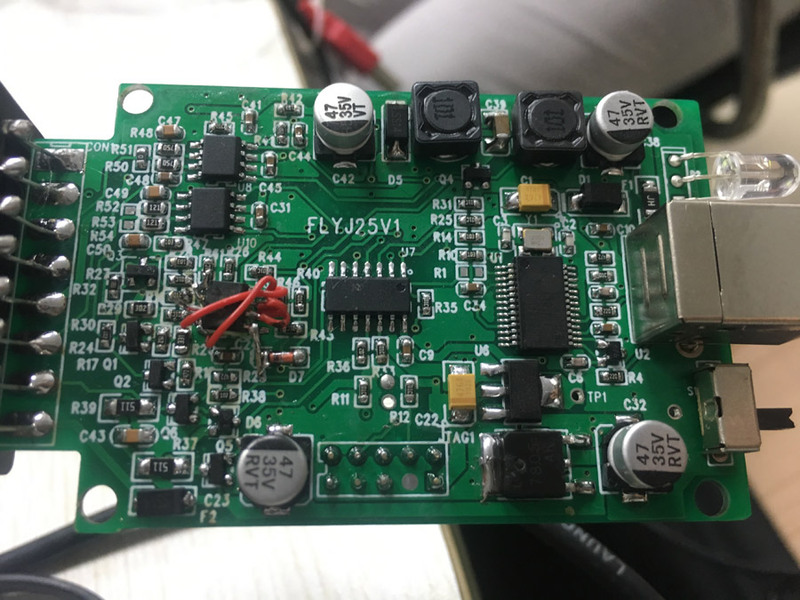 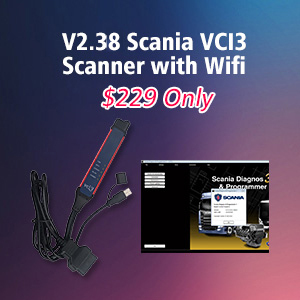 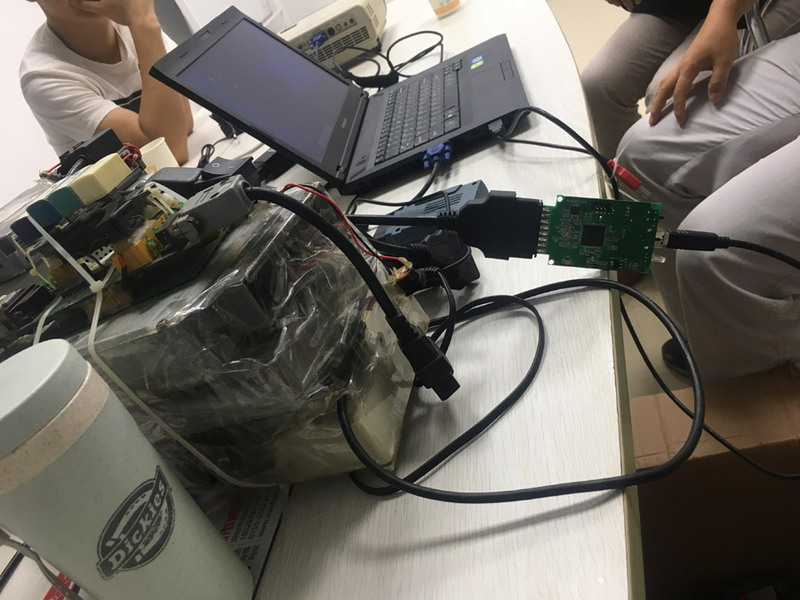 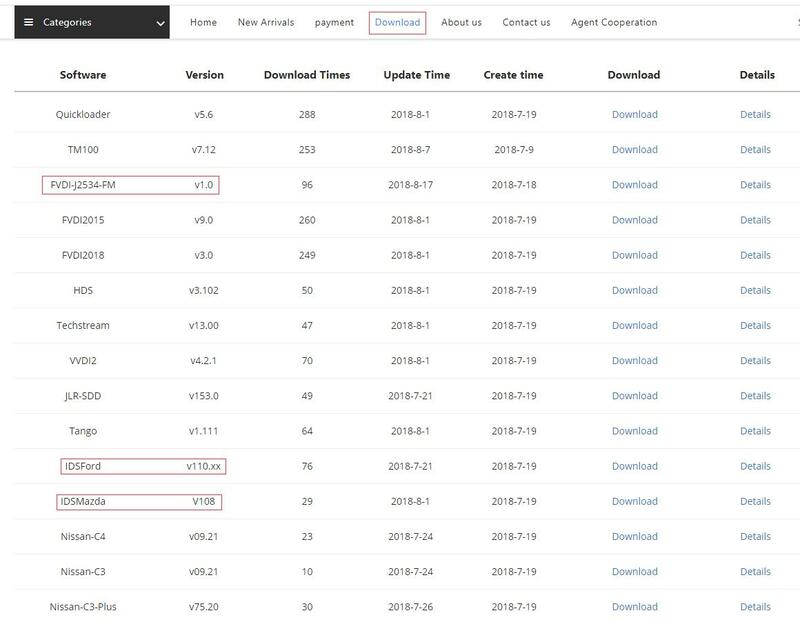 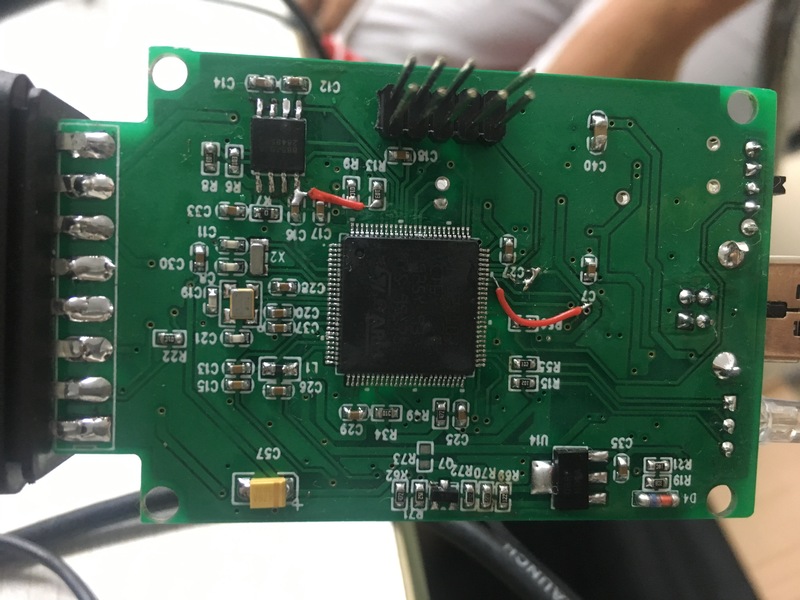 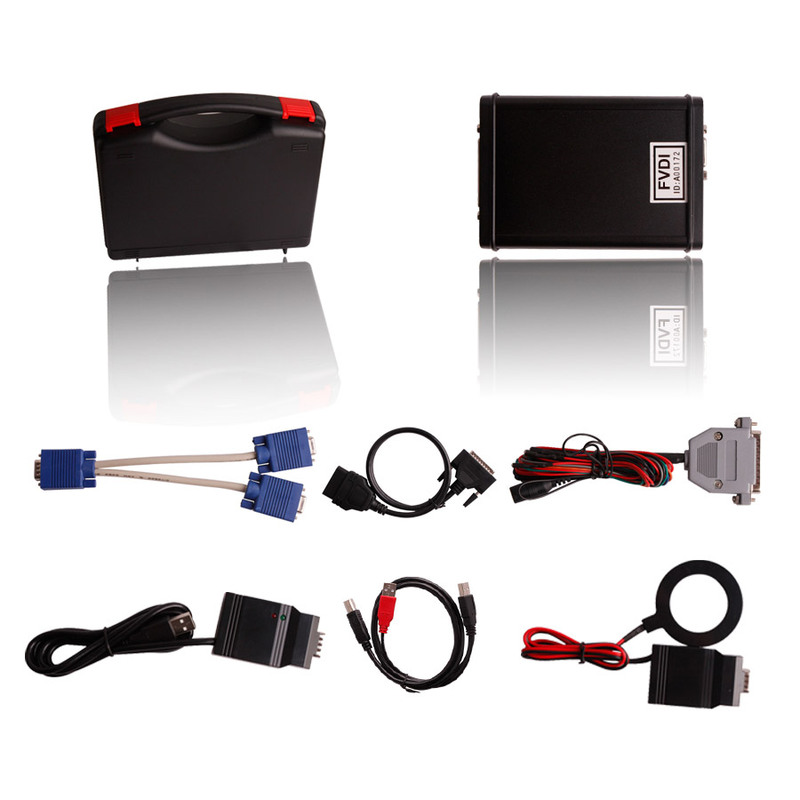 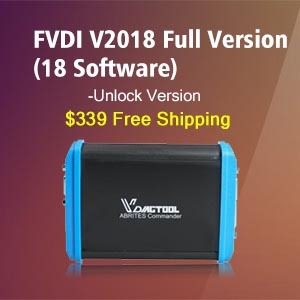 FVDI J2534 features in Ford IDS & Mazda IDS diagnosis and online module programming, meanwhile it is tested OK to work with Ford IDS V110, Mazda IDS V108, Toyota TIS V13.00, Land Rover/Jaguar SDD2 V153, Nissan CONSULT III plus R2R V80.11. 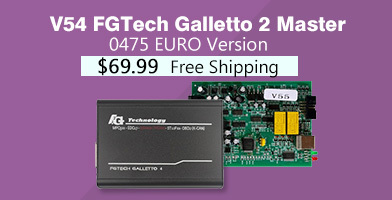 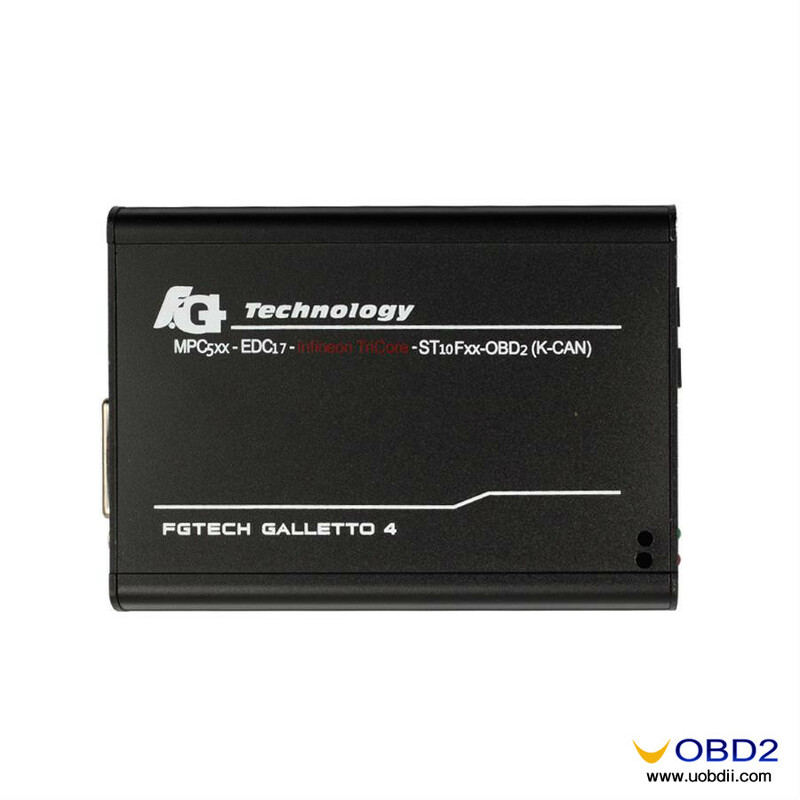 It is fullly compatible with SAE J2534-1 and partly compatible with SAE J2534-2. 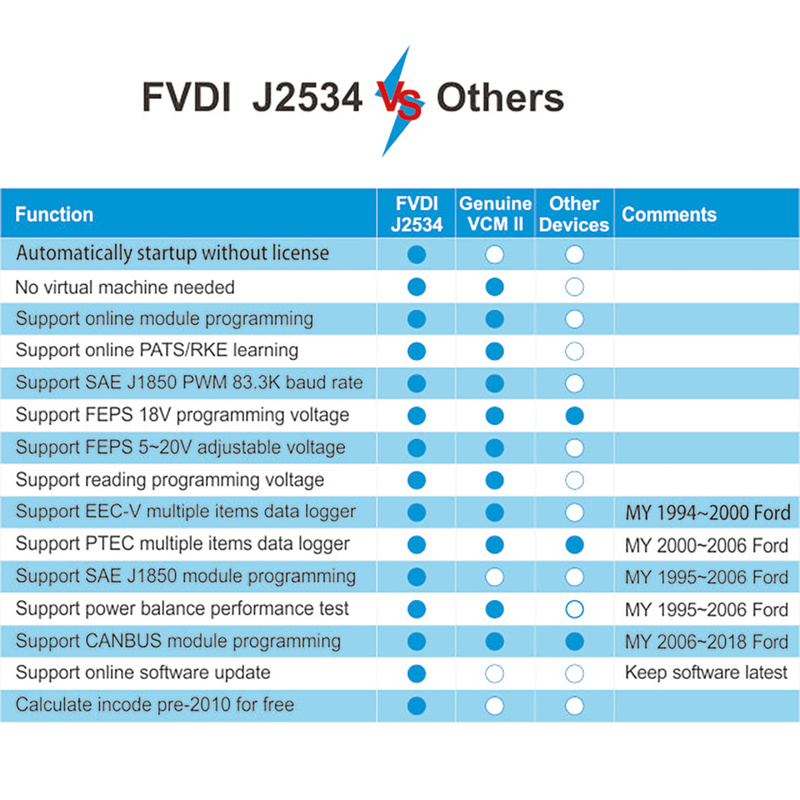 FVDI J2534 is better than many J2534 interfaces. 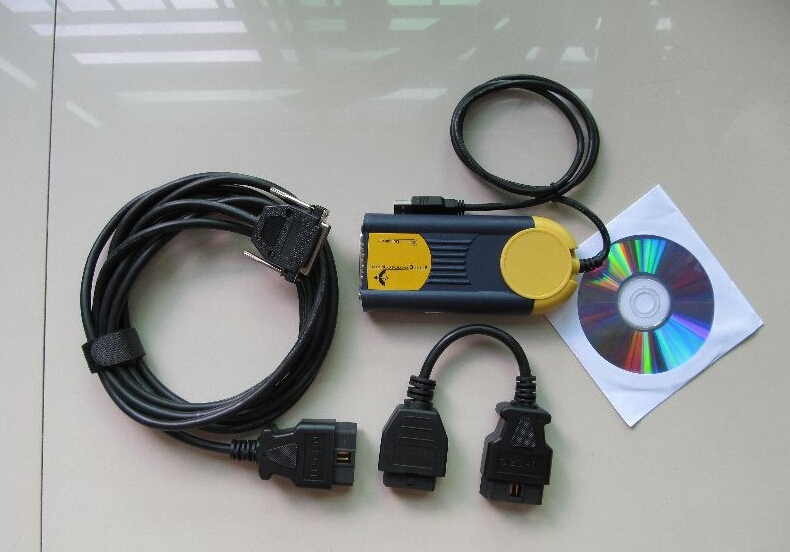 FVDI J2534 Interface package: The USB is for communication with the computer, the CD is packed with driver. 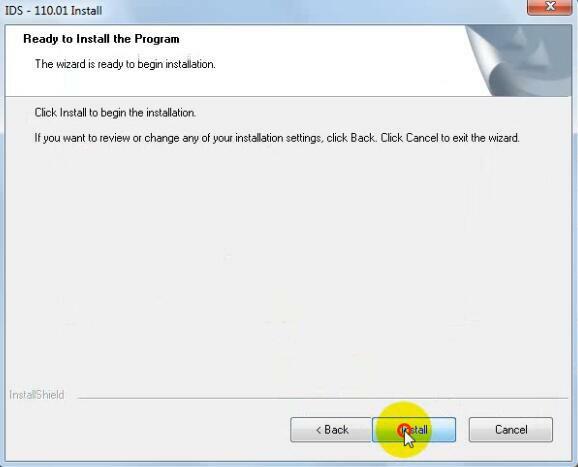 Note: The compatible software can’t be installed in the same computer. 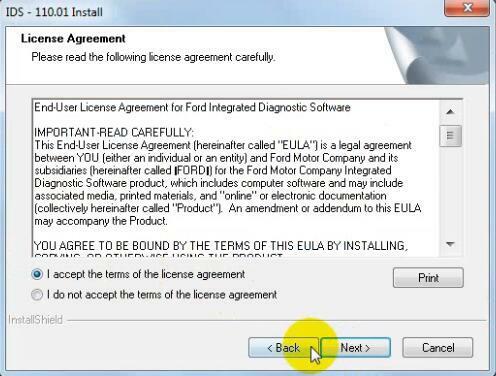 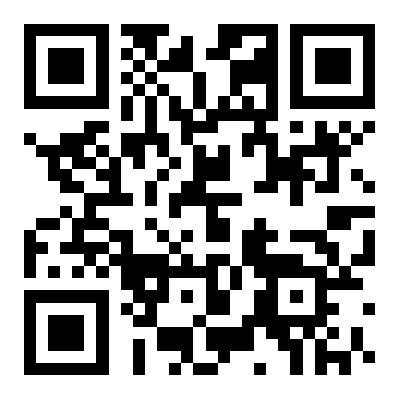 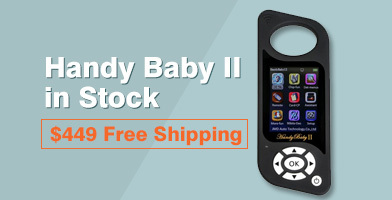 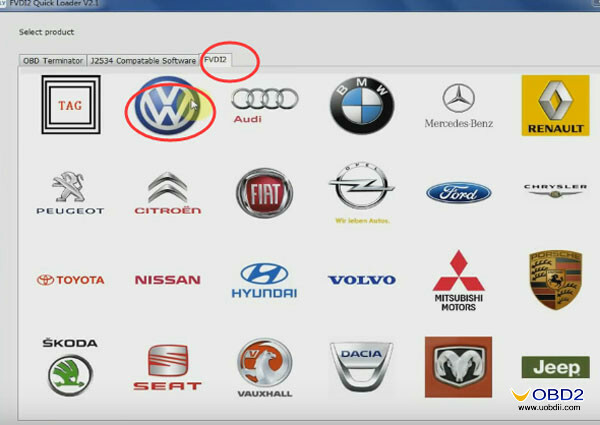 1.Browse http://flyobd.com/shop/download-center/, register a member and login to download the compatible software that you need i. Ford IDS. 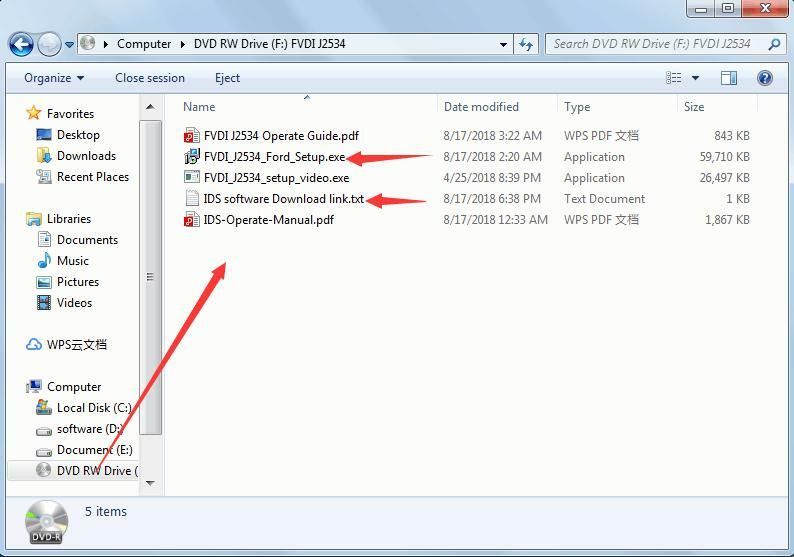 Copy the driver in the packed CD and paste it to the computer. 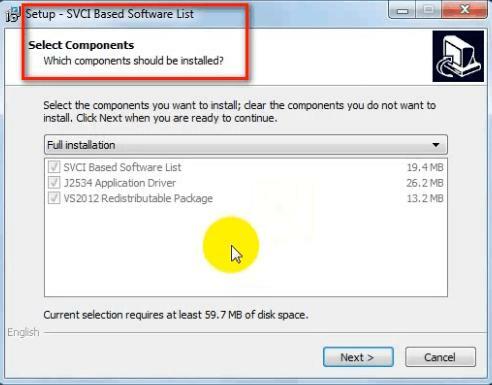 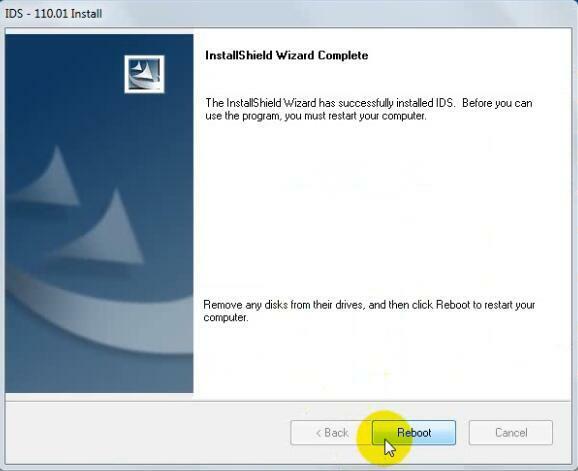 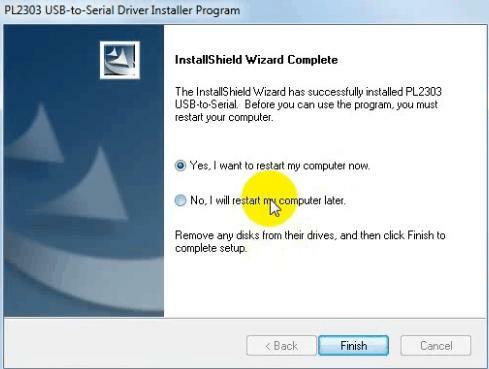 Install the driver and then FVDI J2534 software. 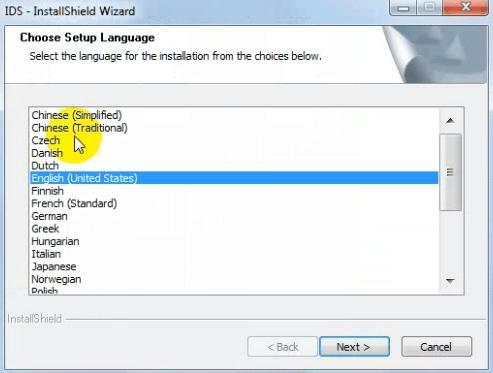 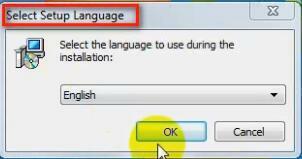 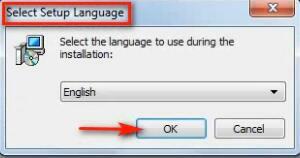 Select Setup Language and Click “Ok”. 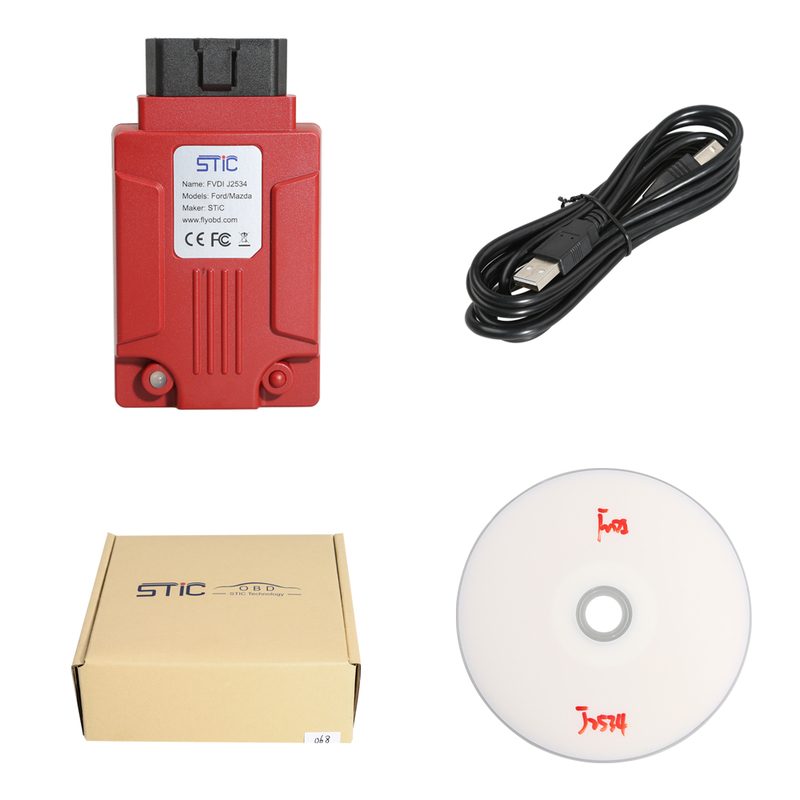 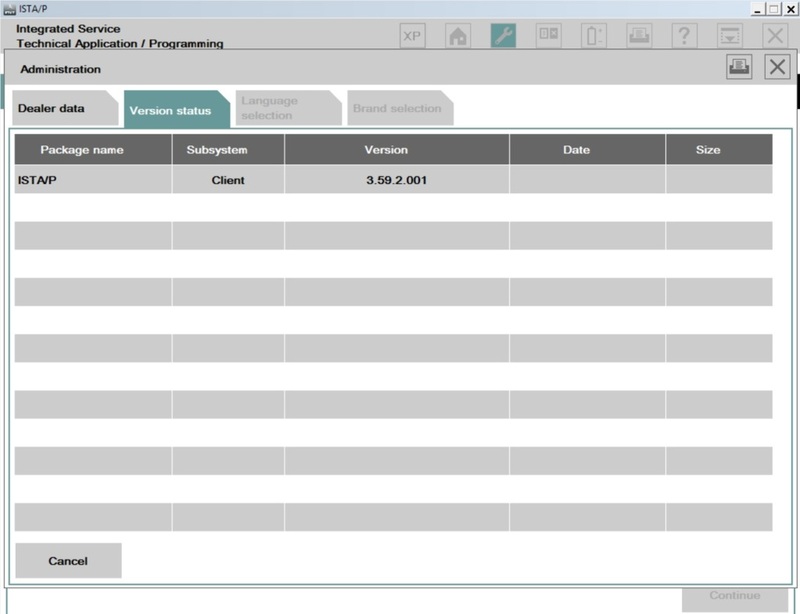 connect the ECU, and the software can be opened normally and put into use. 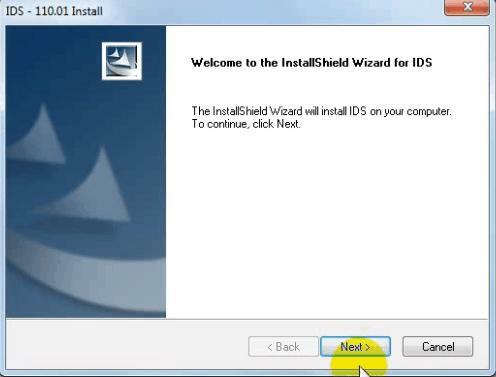 the IDS software shortcut on the desktop.